In 2018, Failure took a clever route to releasing the group’s latest album, In the Future Your Body Will Be the Furthest Thing from Your Mind. The band released three EPs over the course of the year — In the Future, in March; Your Body Will Be, in May; The Furthest Thing, in September. 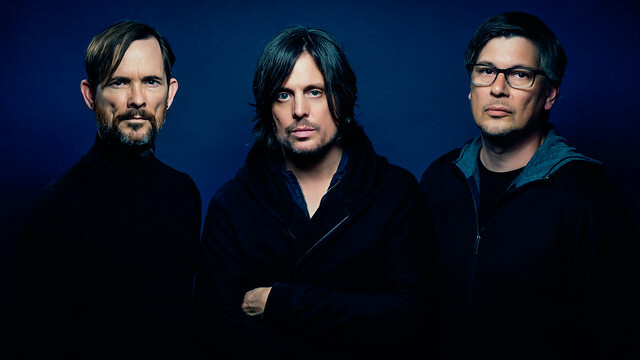 Failure then published the final album in November via PIAS. Since forming in 1990, the influential Los Angeles trio – Ken Andrews (vocals, guitar, bass, programming), Greg Edwards (vocals, guitar, bass, keys), and Kellii Scott (drums) have released five studio albums. After publishing the first three, the band broke up in 1997 but then reunited in 2013.